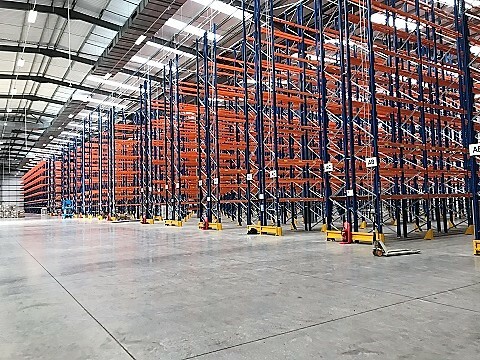 Warehouse Storage Solutions was invited by Mawdsley Brooks to tender for a complete fit out of their new 180,000ft² distribution premises in Doncaster. The tender involved designing, supply and installation of a total of 29,205 Pallet Locations. This comprised of 14,414 VNA (Very Narrow Aisle) pallet locations. 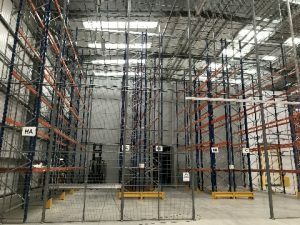 A further 12,472 wide aisle pallet locations within the temperature controlled section and an additional 1,794 pallet locations within a secure controlled drug area. We also provided 294 pallet locations within a fridge and then finally 231 pallet locations into a designated quarantine area. 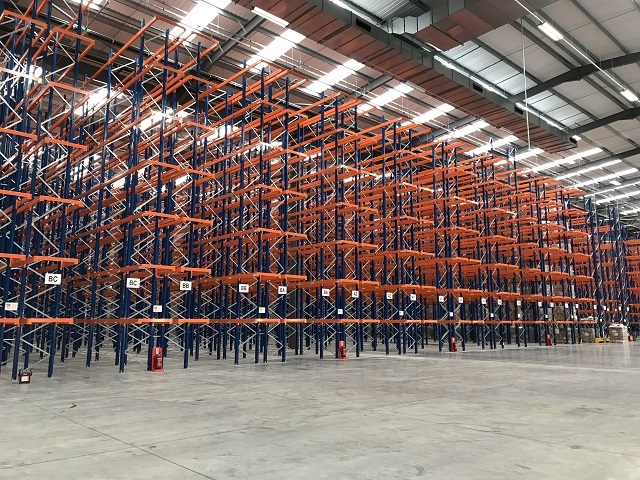 Warehouse Storage Solutions won the business against a number of competitors and installation commenced in early February 2018, with a 4 month build programme. The final part of the project was to complete a full office design and fit out. The works included installing new kitchens to the ground and first floors, board room, individual offices, male and female changing rooms, open plan offices, canteen and a further 5 warehouse offices.